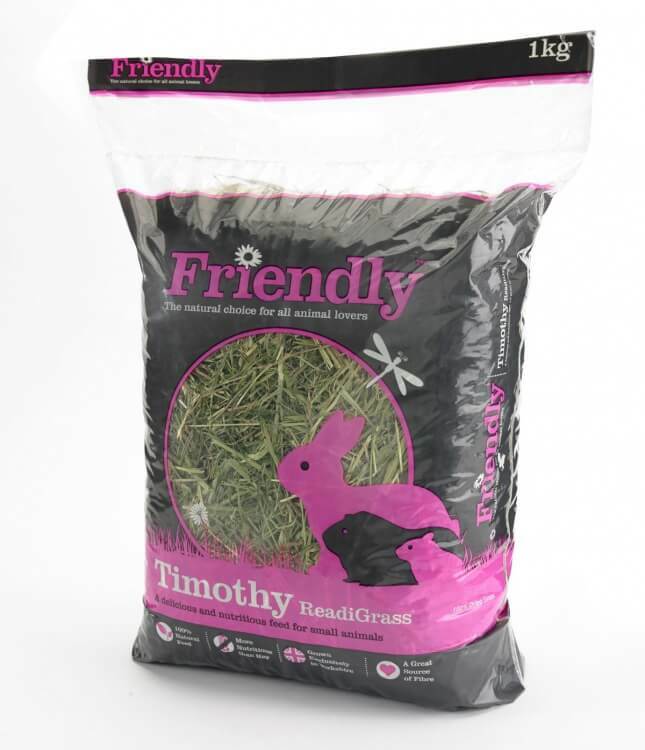 Friendly Timothy ReadiGrass is made from timothy grass, grown in our own fields in the heart of Yorkshire. 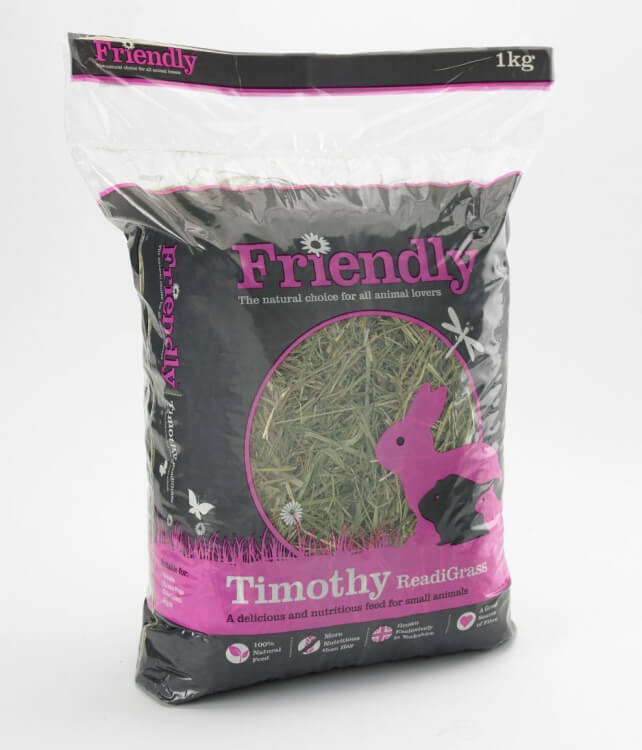 Our drying process removes only the water – retaining the natural flavour and high nutrient value of fresh timothy grass. A delicious high fibre source, ideal for many small animals including: rabbits, guinea pigs, chinchillas and degus. 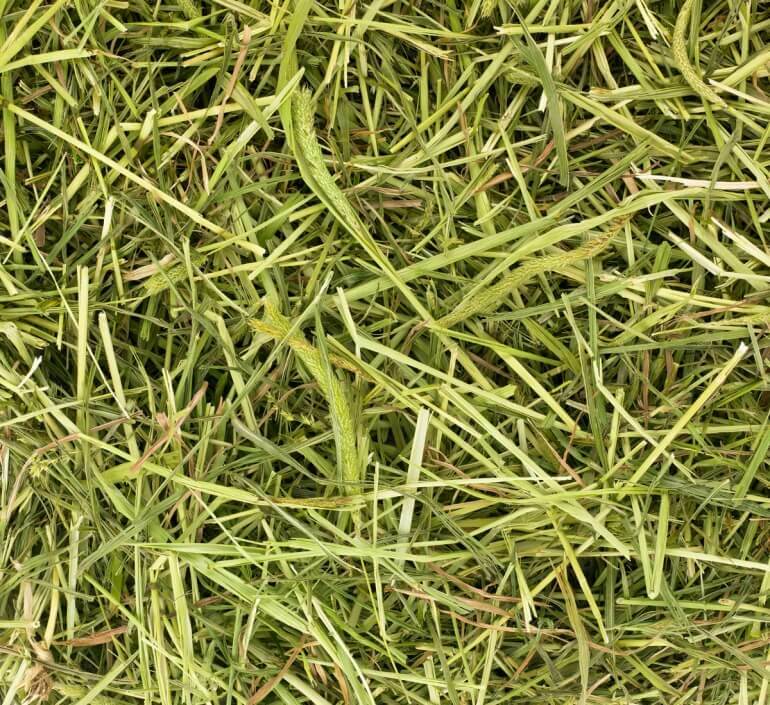 Providing plenty of natural high fibre forage is important in maintaining a healthy digestive system and good wear for your pet’s teeth. 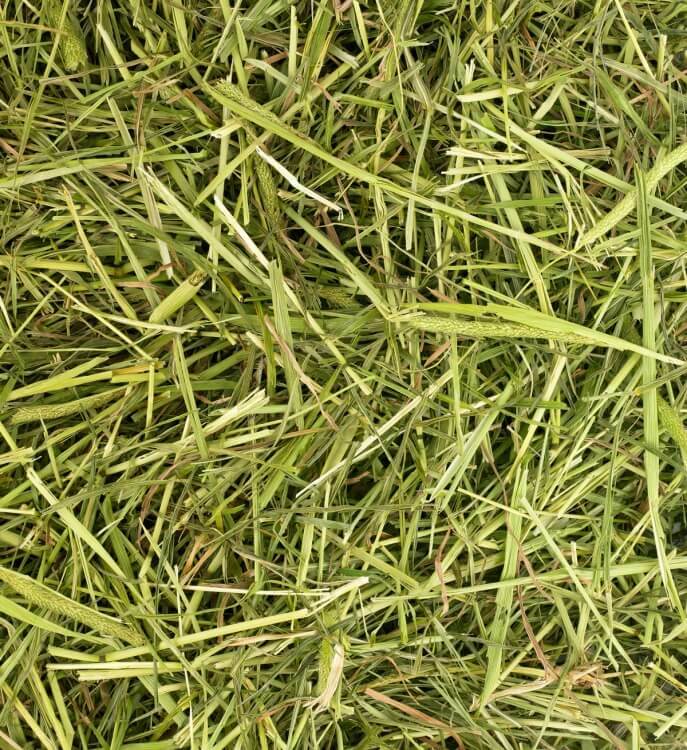 Timothy grass offers a slightly, different taste to other grasses. It is great for stimulating appetite and is tempting even to the fussiest of feeders. 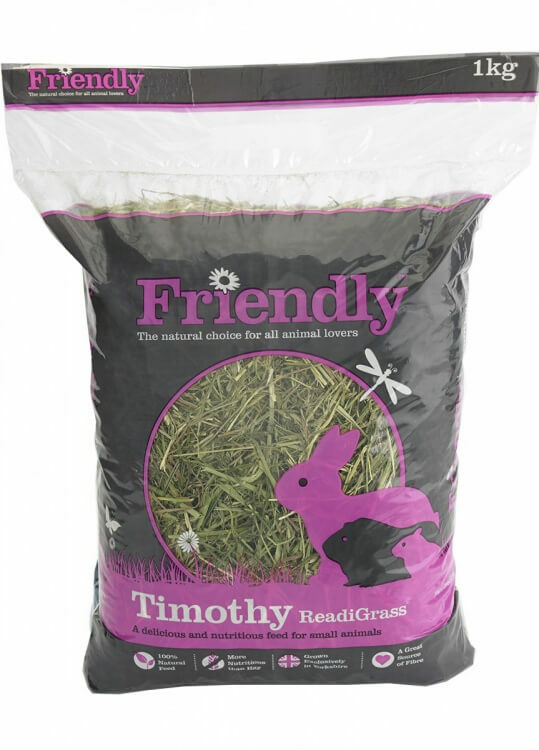 Friendly Timothy ReadiGrass is available to purchase in 1kg bag and is available to purchase both online or through one of our stockists.